Why go for a bespoke wedding dress? Are you a bride to be and starting to consider dress options? 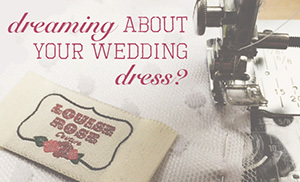 Wondering what it would be like to have a dress made for you? Sounds too good to be true doesn’t it? We like to believe that our bespoke bridal service is accessible to all brides to be! Your not just buying a dress, you’re buying a creation, that was designed with you in mind. It will be a truly one of a kind piece. Often, a bespoke dress can cost the same as an off-the-peg wedding dress, sometimes even less…. 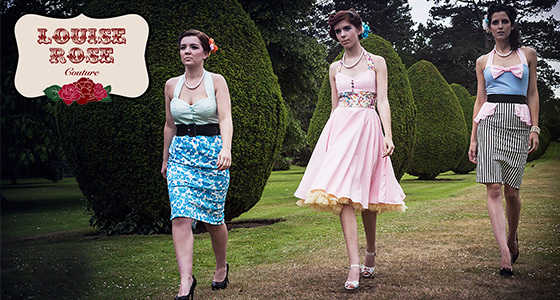 and with a bespoke dress, you are getting the dedicated skill and passion from a designer & maker at your fingertips. Something to make the most of when selecting your wedding dress! You will get advice on styles and fabric options, as well as having it made to measure with fittings along the way, avoiding the extra costly alterations at the end. A toile (mock up) is also made before snipping into your beautiful fabric, which allows you to check that you love the style and make any changes to the design, ensuring that you end up with the dress you have always dreamed of. If you want to talk ideas, lead times and options (and pretty things! ), feel free to get in touch with no obligations. I am happy to offer friendly advice for you to see if one of our bespoke dresses is for you. 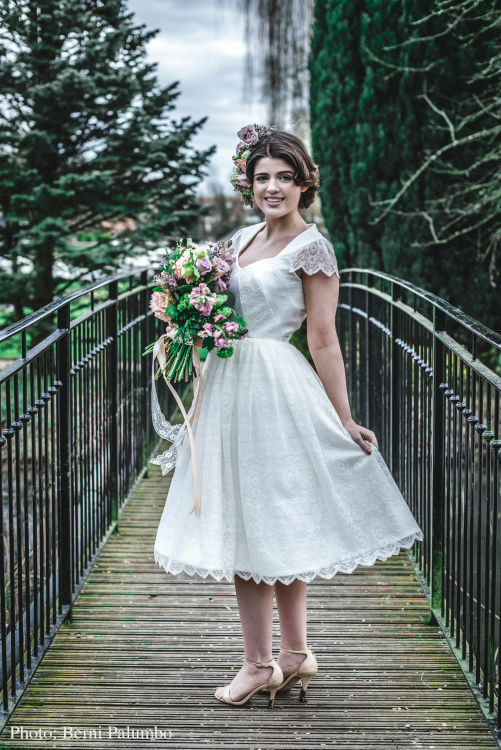 The Louise Rose Couture bride is a lover of vintage, perhaps looking for something slightly alternative to the traditional, whilst still feeling absolutely beautiful walking down the aisle. Whether you’d like a print designed, an ivory dress, or a bold colour, we will sketch up some designs, source a selection of fabrics and bring your vision to life. For more information on our bespoke process, head over here or get in touch.